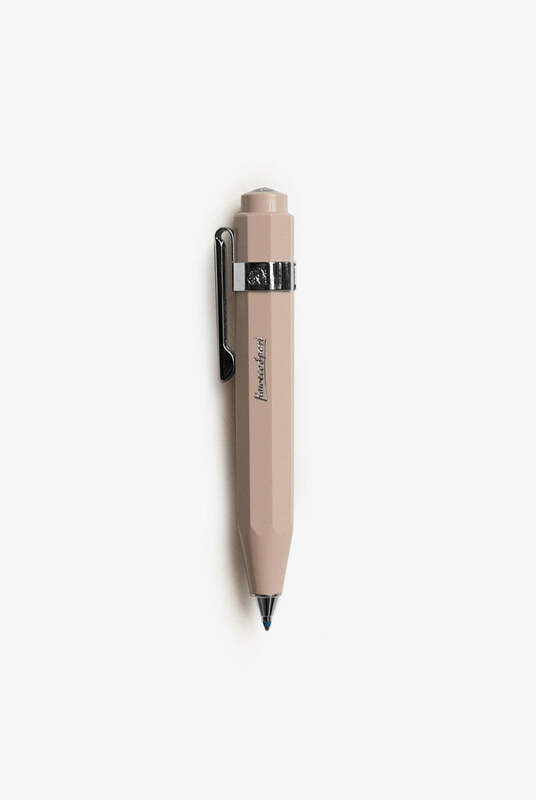 First designed in the 1930s, the German-made Kaweco Sport is a compact, reliable writing instrument with an excellent vintage-meets-contemporary look. We recommend this as seriously good value for money: the quality is excellent, it's durable and it's a little bit of pen-design history. It comes with a gift box - so would make a great present.